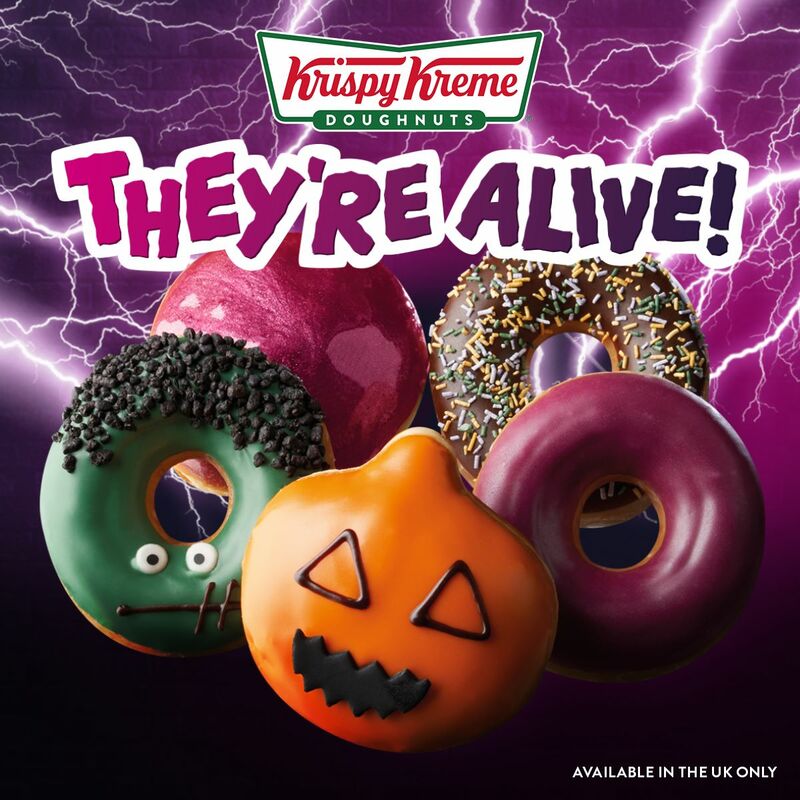 News — Krispy Kreme launch Halloween Doughnuts! 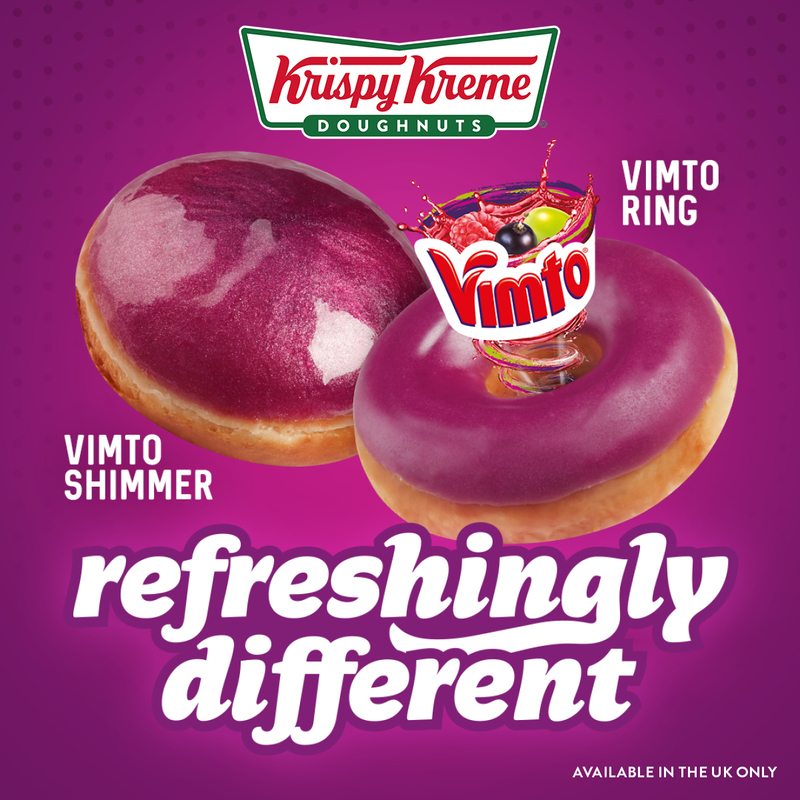 Halloween has arrived at Krispy Kreme! 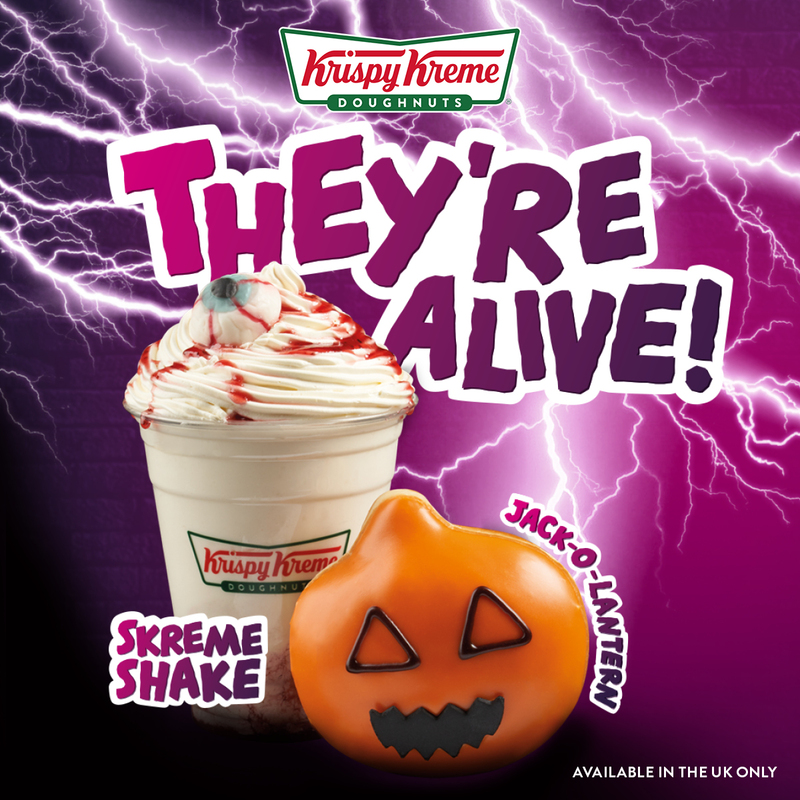 From 15th-31st October, Krispy Kreme’s Halloween range will be on sale to the public here at The Friary Guildford. Be sure to head in store now before it’s too late, they won’t be around forever!